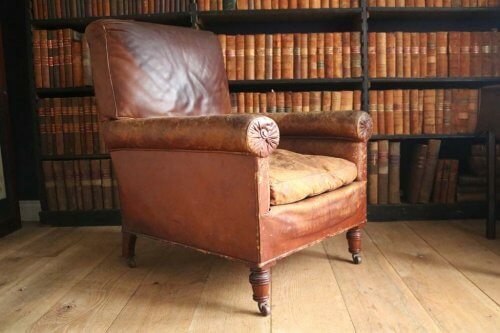 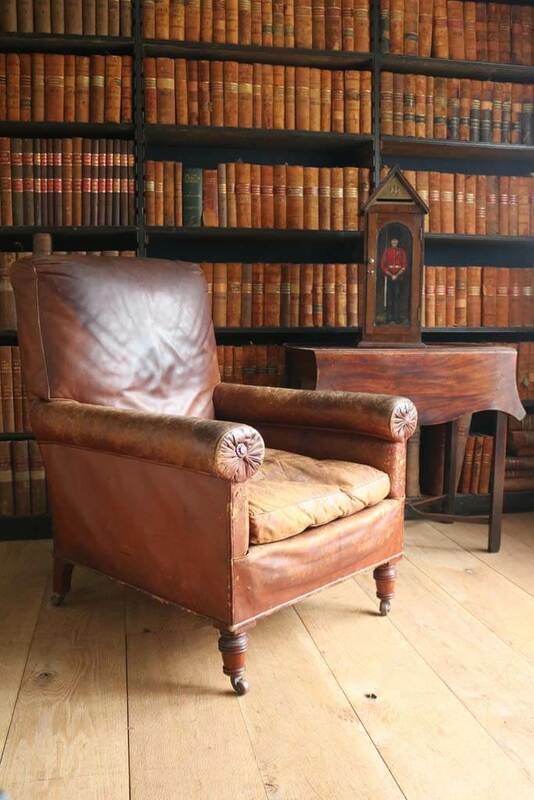 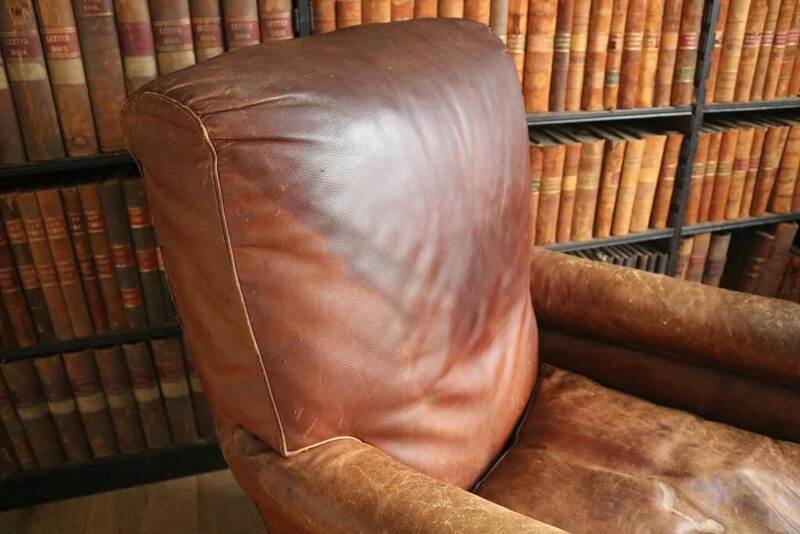 19Th Century Leather Library Chair. 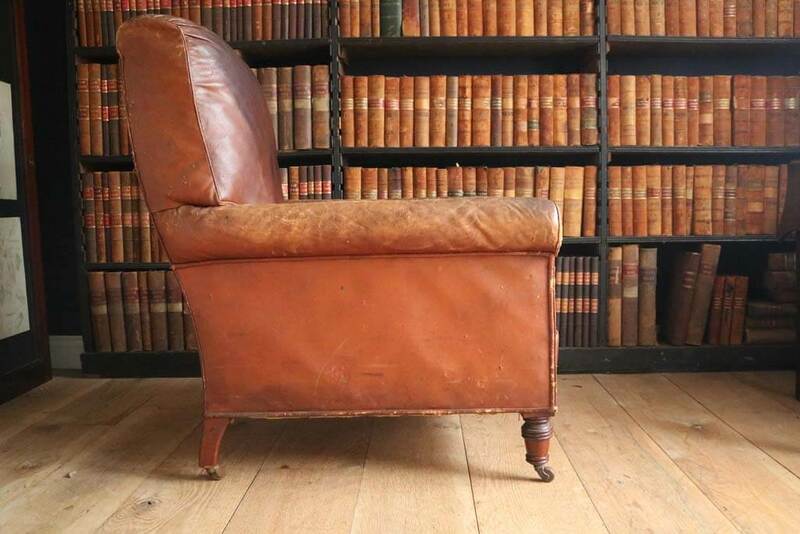 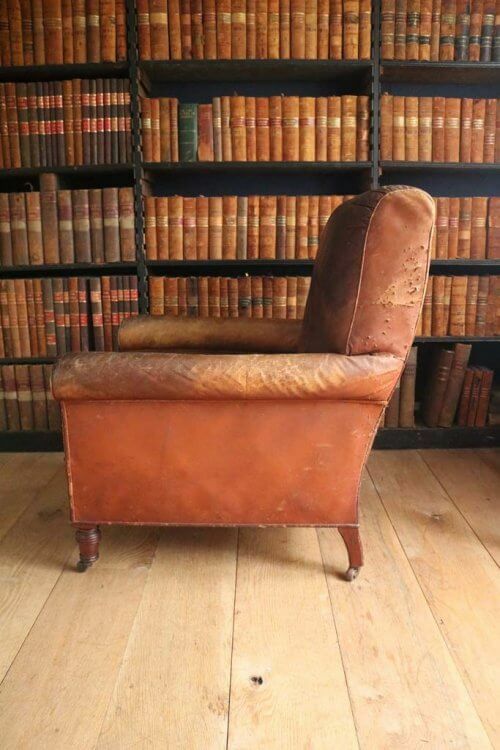 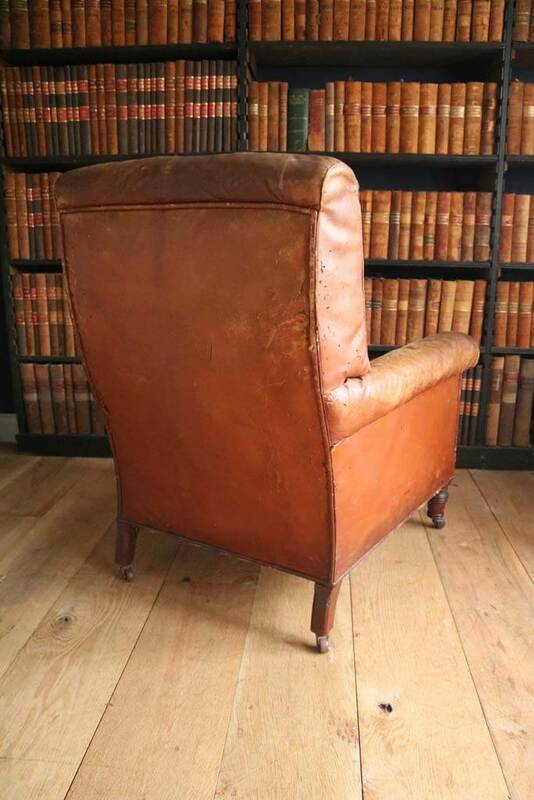 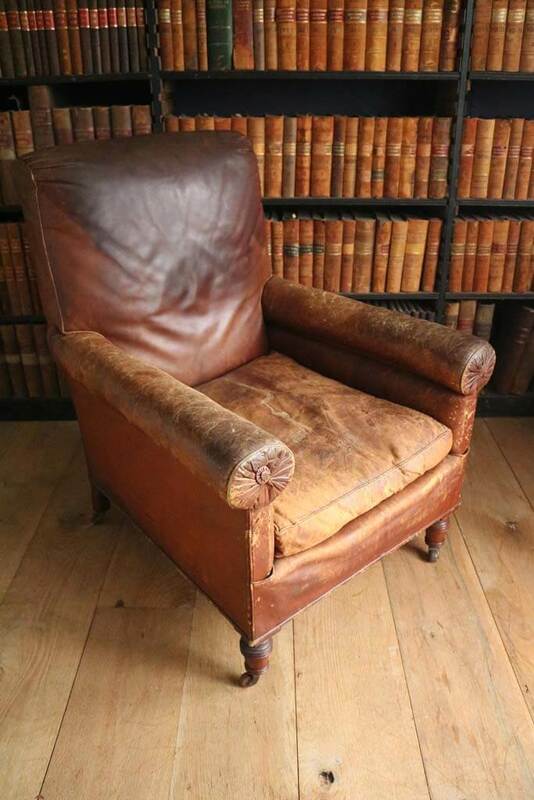 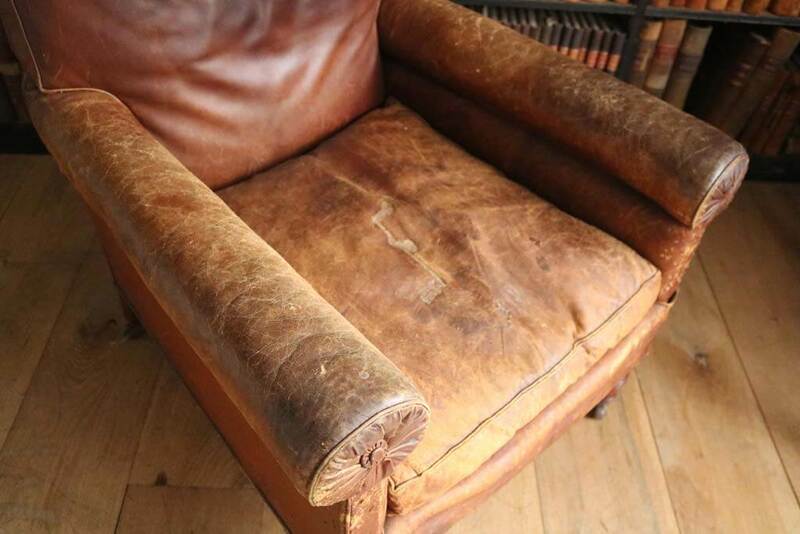 A fantastic 19th century leather armchair in a lovely London tan colour, with a sack back and a down loose cushion. The chair is in remarkably good condition for its age and incredibly comfortable.